Do you like Tower Defense Sudden Attack? Share it with your friends. 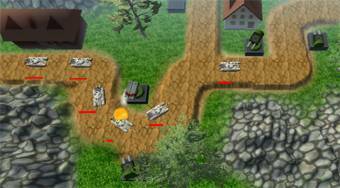 Build defense mechanisms along the way and dispose of tanks, helicopters, and other enemy vehicles.